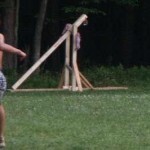 is a medieval siege weapon. 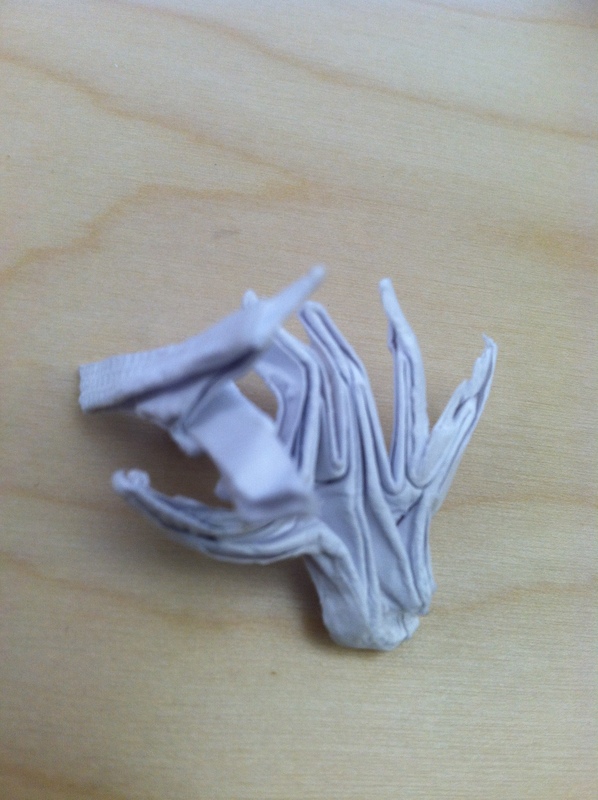 It’s also a fun summer camp project. 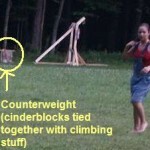 Unfortunately, these were the only two pictures of the one that I helped build in summer ’03 at the NYSC – and both of them are cropped out from the background of an ultimate frisbee game, so the trebuchet detail isn’t really there. In the last two images I’ve labeled the different parts of the trebuchet, hopefully that will give you some idea of how it worked. 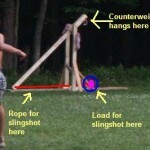 This entry was posted in Life, Projects and tagged project, trebuchet on February 8, 2009 by hawksley.